Please wear athletic clothing that is comfortable to move in, and well-supported sneakers. Bring with you a mat, dumbbells (3-12 lbs depending on your fitness level), water, and towel. 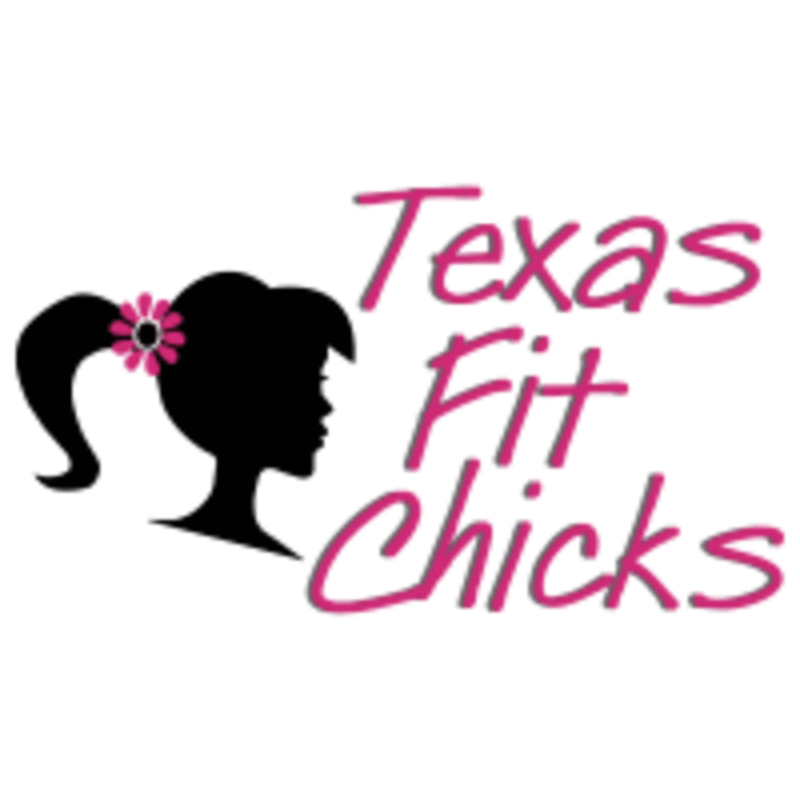 Texas Fit Chicks Round Rock West is located at 7200 Wyoming Springs Drive, Round Rock, TX. This class meets every Monday, Tuesday, and Thursday @ 7 pm Texas Fit Chicks Teravista is located at 1135 Satellite View, Round Rock,TX. This class meets every Monday, Tuesday, and Thursday @ 8:30 am. Good workout. I didn't realize it was not at a gym or building. The workout actually takes place outside. Everyone was super nice!